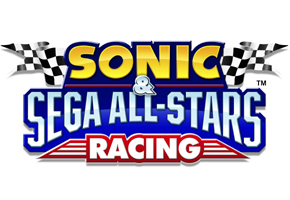 While the Wii edition of Sonic & Sega All-Stars Racing may, comparatively speaking, leave a lot to be desired visually, the DS edition of ASR, for a portable title, is shaping up pretty well. That, at least, is the impression from five new screenshots that Wiiz.fr released today. We continue our blitz of ASR media today in relaying those shots in our gallery below. There, you can see how Alex Kidd translates to the DS, as well as more shots of what appear to be Casino Park, Seaside Hill, and more. It doesn’t look like we’ll get more shots from the PS3 and XBOX360 editions today–aside from more unofficial means–but we’ll stay on top of it for you. In the meantime, check out the ASR screenshots from the Nintendo DS edition below.